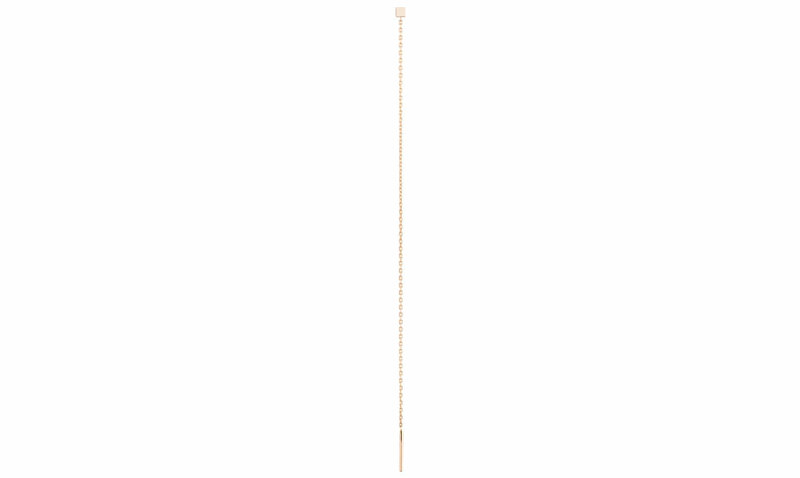 Add a sophisticated touch to any look with the beautiful Square on Chain Earring. 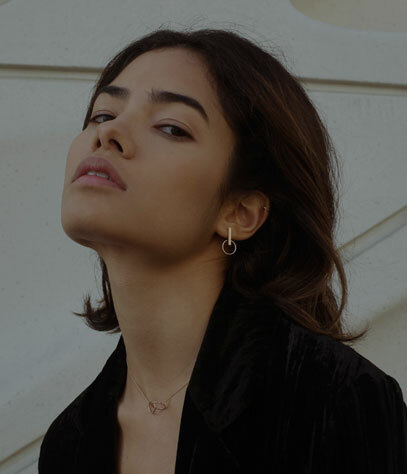 This elegant piece is designed with a contemporary minimalist aesthetic and a delicate silhouette that can be worn on its own or with other coordinating pieces. 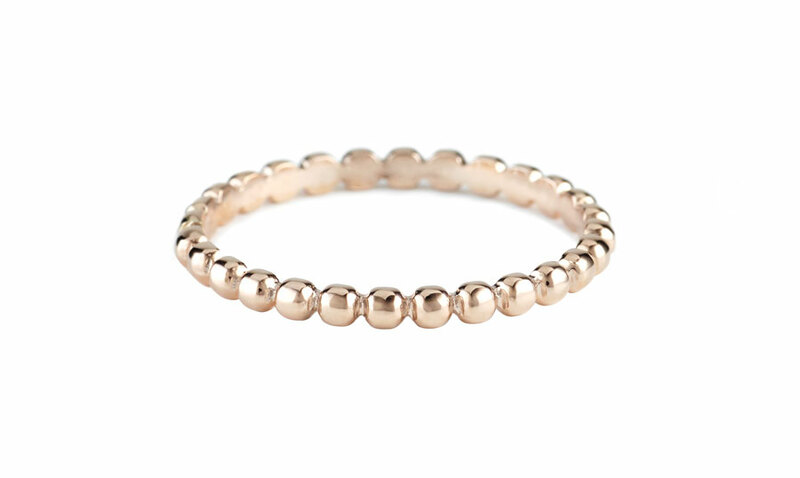 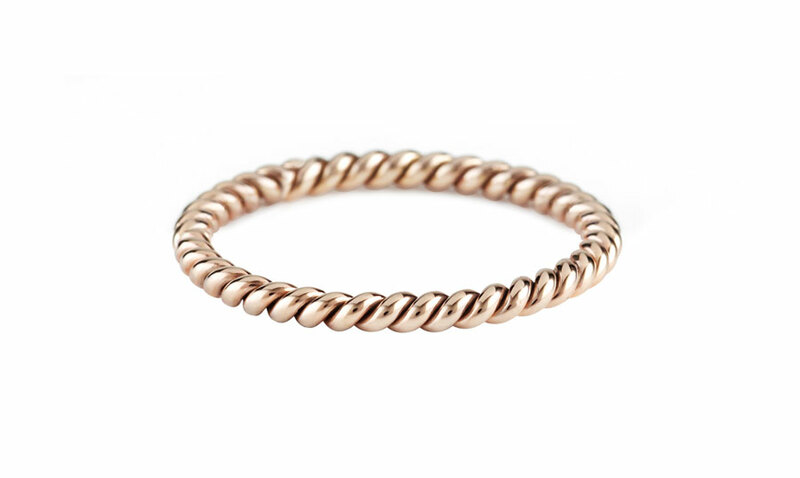 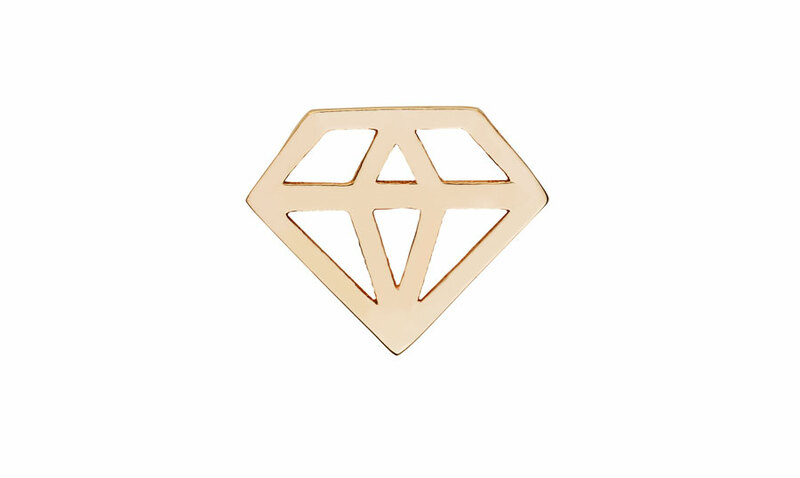 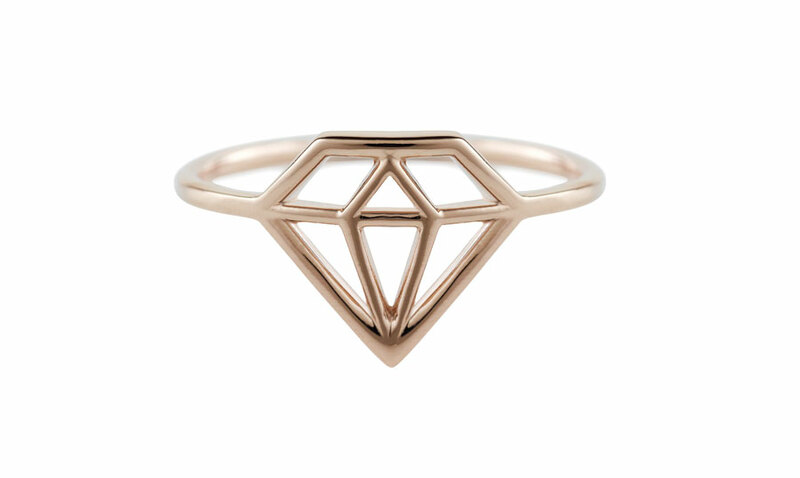 Crafted using elegant 14K gold, this piece is just as polished as it is modern.